Associates using our premises as a location to offer their services/treatments/courses. Rae trained in reflexology at the Cheltenham Reflexology and Massage school in 2015, where she obtained a VTCT qualification. 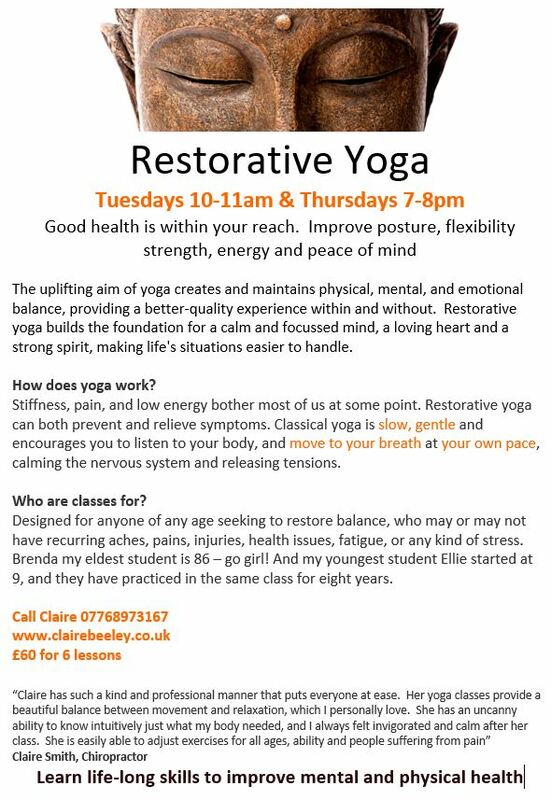 She is a full member of The Federation of Holistic Therapists (FHT). Reflexology is based on the principle that reflex points on the soles, tops and sides of the feet correspond to areas throughout the body. Rae works on these reflex points with her thumbs, fingers and knuckles, using massage techniques, believed to help correct imbalances throughout the body. Rae has worked for over 15 years in the pharmaceutical industry promoting healthcare solutions and has always had a keen interest in holistic health approaches, which is where her focus now lies. For five years she worked in the diabetes therapy area, leading to her appreciation of the issues and risks that people with diabetes face, including in relation to their foot care. Rae is now building on her reflexology focus on feet by undertaking additional training to enable her to provide a wider range of footcare services in the near future. 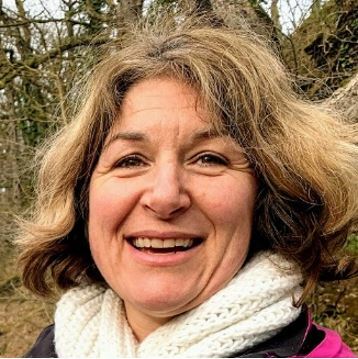 Rae is a friendly, approachable therapist, providing clinical reflexology which may help with a range of health conditions, including relieving stress, unblocking congested body-systems and restoring a sense of well-being.